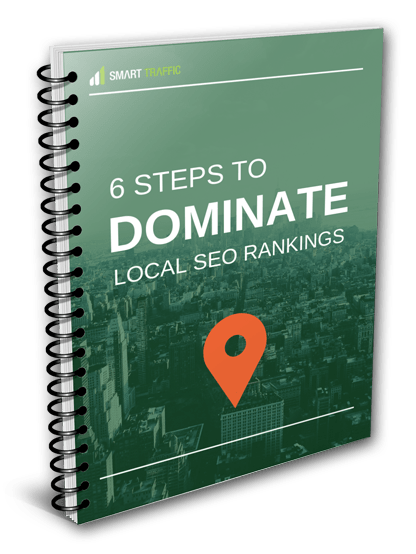 Follow these 6 Steps to outrank your competitors and Dominate your local rankings…. To create tailor-made campaigns that meet your business aspirations, our team of search experts take the time to understand your business, your customers and target audience, the competition and your overall campaign objectives. This understanding is the base upon which we will build a bespoke strategy that exceeds set targets and delivers optimum returns on your investment. With more than half of all Google searches now conducted on mobile devices, mobile search engine optimisation must lie at the heart of any SEO campaign. To ensure your business is found whenever and wherever potential customers are searching, we make sure your website delivers an outstanding performance for all relevant search queries across all mobile devices. 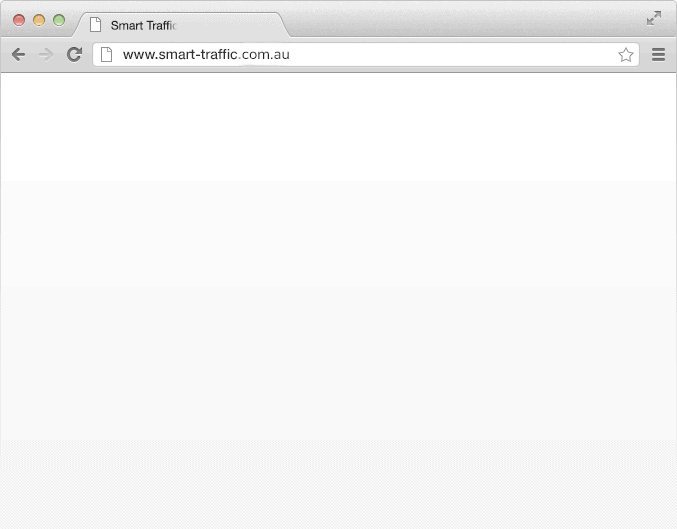 Great SEO is local at heart. To attract website visitors most suitable for converting to loyal customers, your website must be visible for local based searches. Our local SEO experts build results driven local campaigns around an optimised Google My Business profile and a solid regional online presence. This delivers both maximum visibility and maximum impact. Content is a cornerstone of our cost effective and measurable SEO campaigns that deliver maximum online visibility at every turn. For search engines, content is king. Our content, whether it’s on your web pages, your blog or your infographics, is great for your customers and search engines alike. That’s why we always include it as part of our clients’ strategies. Search engines use social media signals to rank websites higher more now than ever before. As part of your strategy we identify how to ensure your social media profiles (Facebook, Twitter, YouTube) are highly ranked in the search engines and are integrated with your website for maximum visibility. We will also use our extensive relationships to get bloggers talking about your website which search engines love! Want to talk to an SEO expert?